Mr Tashi Wangchuk has been sentenced to 5 years in prison, being accused of separatism by China while he was promoting Tibetan culture. United Nations (UN) human rights experts urge the Chinese authorities to release him in compliance with the Universal Declaration of Human Rights, stressing the arbitrary dimension of his arrest. 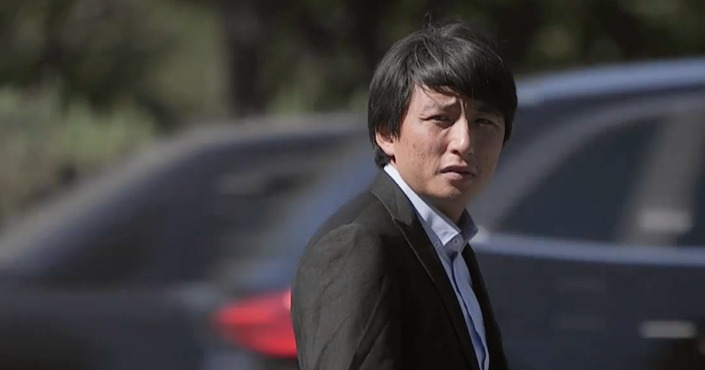 UN human rights experts have condemned a five-year jail sentence handed to Mr. Tashi Wangchuk by a Chinese court for his work promoting cultural and linguistic rights of the Tibetan minority of China. The Intermediate Court in Yushu, Qinghai province, made public its verdict on 22 May , nearly five months after hearing the case against Mr. Wangchuk. Photo courtesy of the Central Tibetan Administration.